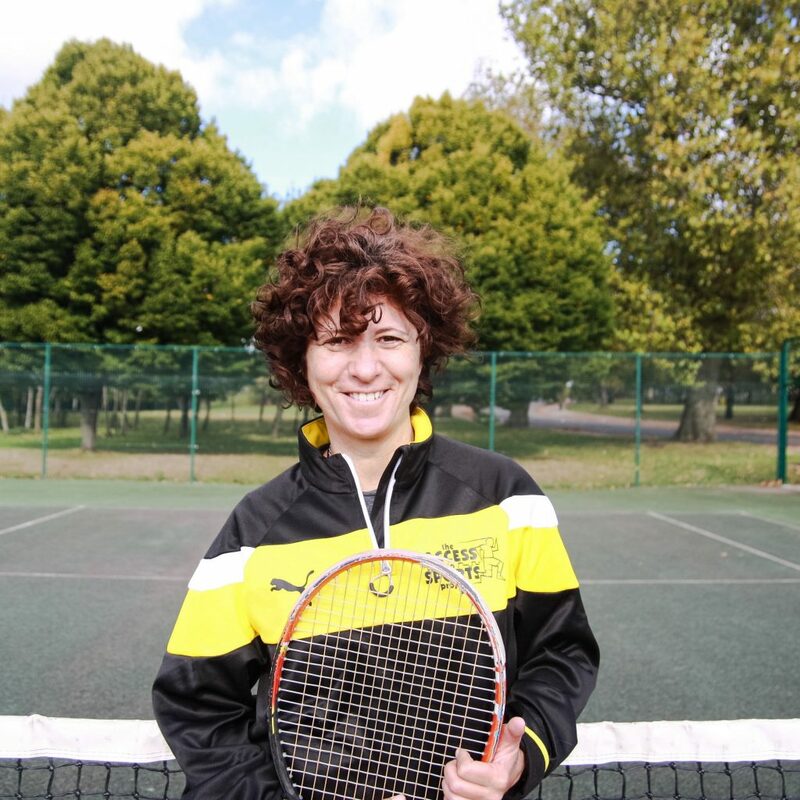 Originally from Spain Ana has over 25 years experience of coaching. She has worked around the world including Brazil, Spain and USA which has strengthened her expertise. Ana spent three years working at John Johnson LTA Tennis World academy teaching children and adults up to county level and beyond.